Installing wood fences is simple and easy. You do not need to call a professional to install them. You can put together the fencing parts using some screws and metal scraps. All the family members can join in the process, which makes the task a bonding time for the entire family. What makes it less tasking is that the material is readily available in your local stores. You do not need to scout hard in looking for your preferred type of wood. Compared to aluminum fences and wrought iron fences, wood fences cost less. Maintenance is affordable, too. All you need are brushes, deck cleaners, and water to clean the fences. Wood fencing will give you the protection and privacy that you need without spending a huge amount. 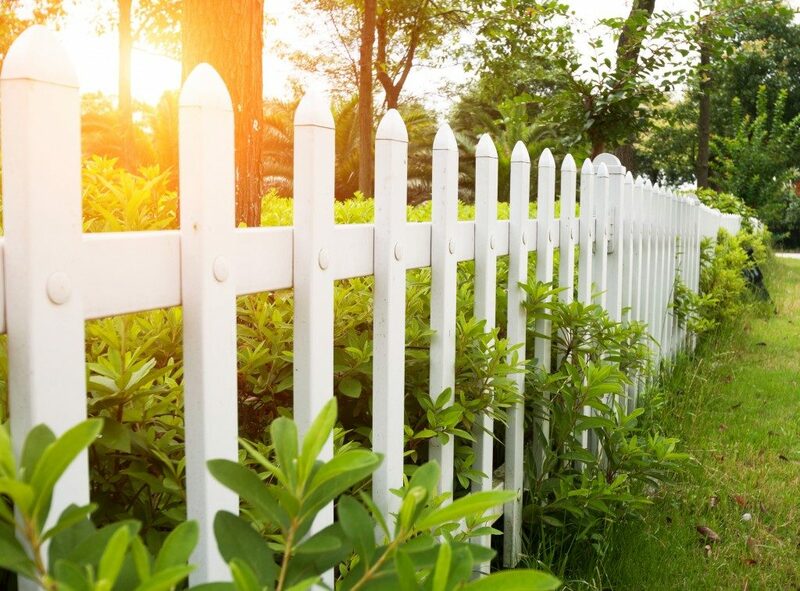 With proper maintenance, wood fences can last up to a few decades. Maintenance includes treating and sealing your fences every five years to guard against decay and insect damage. Make sure to paint and coat them regularly to prevent the paint from peeling off. You can create your own design to match your surroundings. You can have your fence stained to whatever color you want. Likewise, you can choose your fence’s height and width according to the level of privacy that you prefer. In addition, you can add trimming fencing panels and wooden flower boxes to your rails to give your fence a personal touch. There are service providers in Tampa, Florida that can help you install your wood fence. They can help you customize it, too. You may check the directory for assistance. Wood fencing blends well with any kind of surroundings. Because of that, you can see wood fencing everywhere. 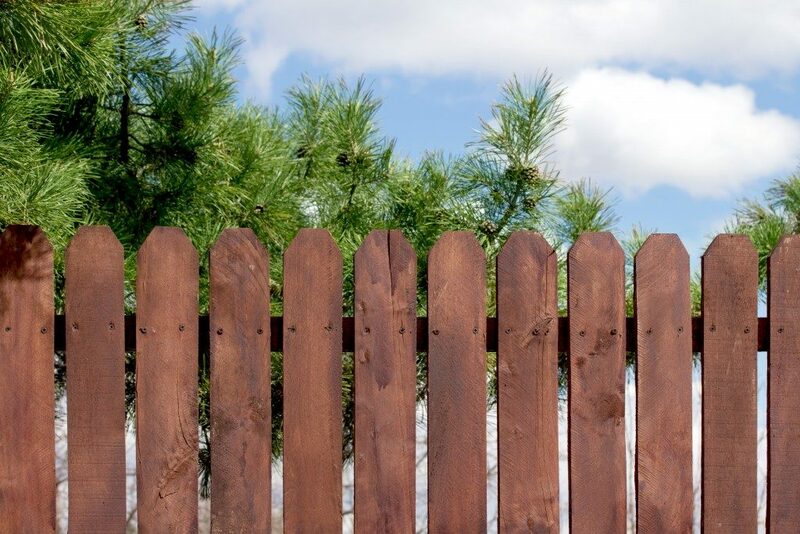 Properties, like schools and universities, businesses, residences, and recreational places, use wood fencing. A lot of people prefer wood fences because of their different styles and types of lumber. You can choose from a split rail, stockade, board on board, paddock, and a number of other styles. Furthermore, you can pick whatever compliments your landscaping or suits your needs. The process of manufacturing wood fences does not cause harm to the environment. The chemicals used in preserving and stabilizing the material to prevent swelling and termite damage are eco-friendly. Moreover, wood fences are easy to dispose of. You can stain your wood fence to make it strikingly unique. The process also helps prevent splitting and UV damage. Likewise, staining makes the fence water-resistant; thus, it will not rot. Lastly, the color will not fade that easy. Fencing your property restricts strangers and intruders from trespassing, identifies where your property begins and ends, and allows you to control your surroundings. Therefore, wood fences are worth your investment. With their various benefits, they make an ideal fence to secure your property.